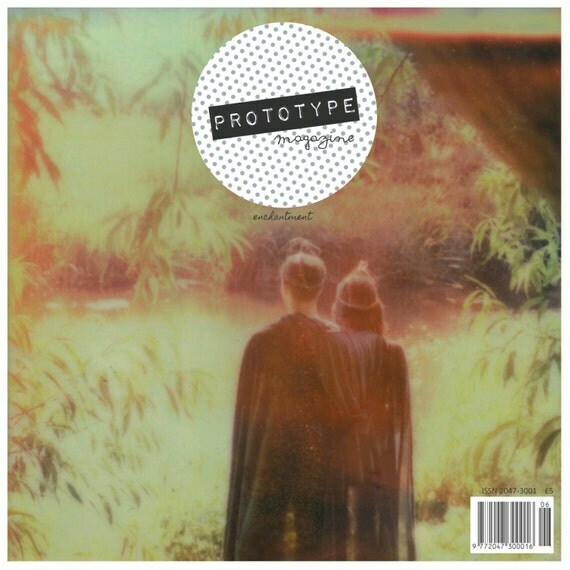 I have work featured in the upcoming “Enchantment” issue of Prototype Magazine! Pre-order it HERE with the exclusive pre-order price. trees in the Winchester nature reserve.